~ Making a difference… how hard can it be? Let’s be British today and talk about the weather: it’s rubbish! There’s flooding all over the place. 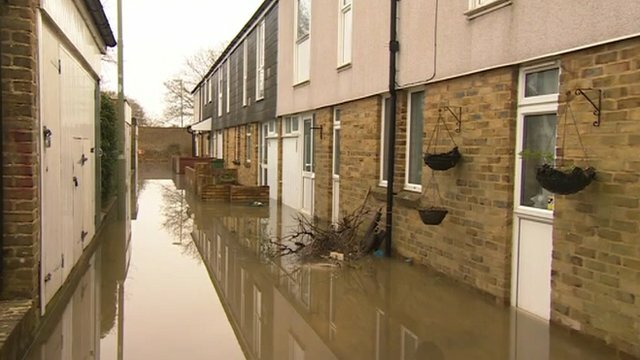 31 homes in Buckskin, Basingstoke (where I live) have been flooded – with sewage, not just rainwater. Families are being evacuated and I feel for them, it must be pretty miserable. But it’s nothing like the floods in other parts of the country… or the world for that matter. I’m not one of these people who thinks we should ignore foreign aid and spend all the money sorting out our own flooding issues. The third world aren’t likely to be responsible for climate change and the resulting freak weather events, I doubt they have insurance cover either. Maybe I could have helped people closer to home, but if Buckskin gets washed away I’m not 100% certain that’s a bad thing and frankly it’s pretty hard to find a way to donate to help people in need there – things just aren’t set up for that… or maybe it’s just not that bad. 365. Did last year make a difference?